I am so excited to share this guest post with you today! 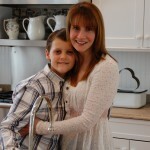 I met Lori Sandler at a cooking class to benefit Westchester’s Walk for Food Allergies last October. We immediately connected and I admire her very much! 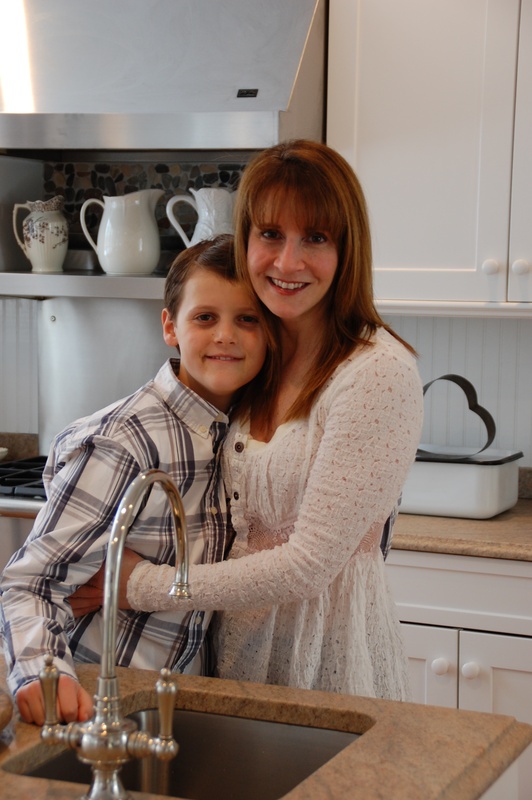 Lori is not only an incredible entrepreneur; she is a wonderful mom and food allergy advocate. Her heart seems to be focused on sharing resources, information and tools to help those with food allergies live full lives despite their dietary restrictions. In addition to her company, Divvies, which offers delicious nut, dairy and egg-free (as well as some gluten-free) treats, she is the author of the Divvies cookbook and hosts many talks on The Motherhood focusing on helping people manage their anxieties around navigating food allergies. I asked Lori to provide some tips for entertaining with food allergies. In addition, she shared her Oh-Fudge! recipe. Below is Lori’s post. Thank you Lori! I hope it is helpful for those of you who will celebrate Passover and Easter next week and for all your future celebrations. Keeping everyone who has food allergies, physically & emotionally safe must ALWAYS be a priority. Here is some “food for thought” on how to accomplish this mission with grace and dignity, so you can go ahead and take a bite out of life! Maintain a thoughtful, caring, positive attitude! 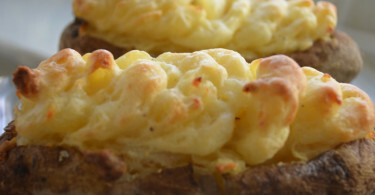 You do NOT have to be a super-talented cook or stylist to throw a memorable event. People really do feel the love & thought that goes into making them feel at home. The topic of food allergies really should NOT be the center of discussions at family meals, activities, dinners out, parties, etc. Be sensitive to the feelings of those with food allergies, and know when it is okay to speak openly about them. Always be aware of the fact that you can potentially be speaking about and embarrassing your guest or child with food allergies in front of him or her. While we always mean well, often we don’t realize that we may be actually hurting someone’s feelings as we are defining them by their food allergies by discussing them. If you set an inclusive tone, others will take your lead. This can be a collaborative effort, which works best when embraced by the entire family/circle of friends. Provide “a lay of the land” in terms of what foods are safe; how they can help themselves. Many times, people with food allergies are served last because their meals must be prepared separately. You will really touch someone’s heart if you go the extra mile to make sure this does not happen. Provide a comfortable question-asking environment. Reassure your guests that you understand what they can and cannot safely eat. Celebrations (birthdays, school parties, get togethers) are a great time to share friendships, fun and food. 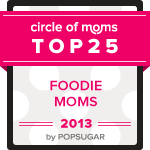 As a parent of a child/friend with food allergies, you can ensure they always feels a part of these celebrations. Deliver delicious menu additions and suggest a few simple ingredient alterations to help any hostess be the mostess, and serve up a party where everyone gets their cake and can eat it too. Plan ahead to ensure events are shared, inclusive experiences. There are always ways to make sure everyone feels included. Work together to understand what foods must be avoided and which are safe so there are no surprises. 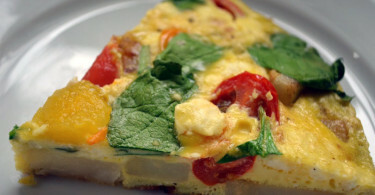 Share your delicious, safe recipes and menu ideas. Divvies founder, Lori Sandler’s philosophy is that EATING & CELEBRATING SHOULD ALWAYS BE AN INCLUSIVE EXPERIENCE. Divvies, is a dedicated peanut-, tree nut-, dairy- & egg-free bakery (parts are gluten-free as well) that makes scrumptious cookies, cupcakes, popcorn, chocolates and confections. 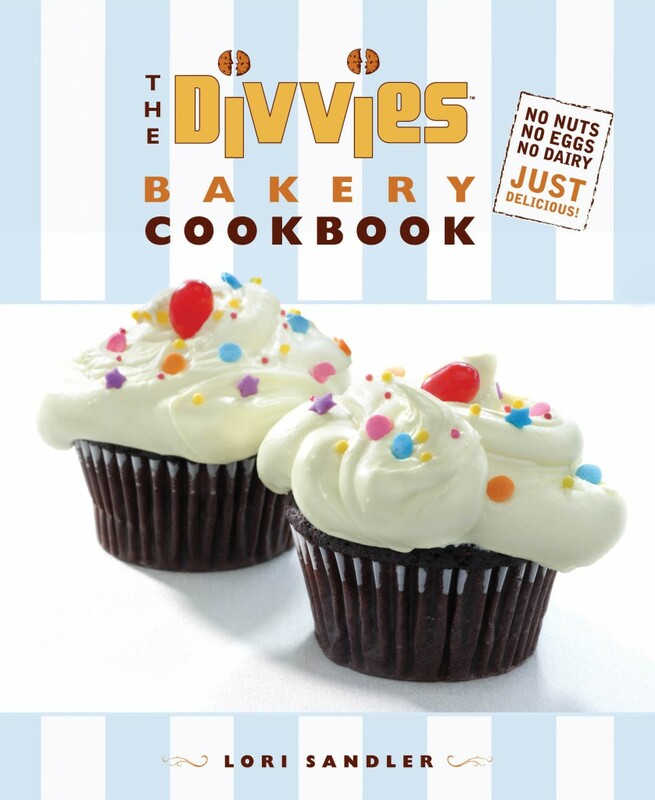 Lori wrote THE DIVVIES BAKERY COOKBOOK – no nuts, no eggs, no dairy – JUST DELICIOUS! (St. Martin’s Press). She also teaches Cooking Classes for Kids where she makes sure every student feels safe, happy & included! www.divvies.com lori@divvies.com . Line a 9x9 inch pan with parchment paper or aluminum foil by placing two long sheets perpendicular to each other so they stick out the sides of the pan, pushing the paper into the corners of the pan. This will make removing the finished fudge much neater. Heat 2 cups of the sugar, the margarine, liquid creamer and salt in a saucepan over medium heat on the stovetop. Stir constantly. Remove the saucepan from the heat, add the chips, and stir for 2 minutes until the chocolate is melted and the mixture is smooth. Add the vanilla and the remaining ¼ cup of sugar. Stir until the sugar is dissolved and the mixture is smooth. 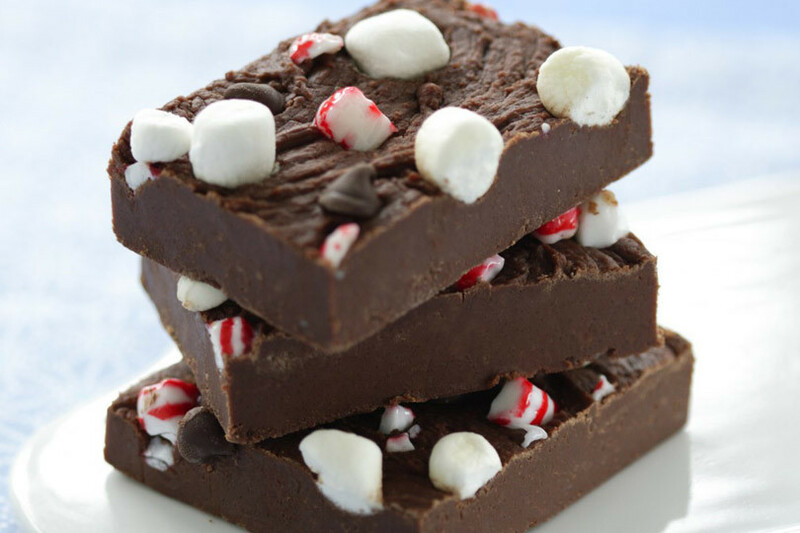 Press marshmallows and/or peppermint onto the top of the fudge, if desired. What substitute would you recommend for someone with soy allergy on the fudge recipe. My only issue is gluten, but my sister has allergies to gluten, soy, peanuts, tree nuts, eggs, milk, and that’s just the major ones that would apply to baking and other goodies. Thanks! You can use Enjoy Life chocolate chips (http://www.enjoylifefoods.com/chocolate-for-baking/mini-chips/) and rice milk instead of soy milk.